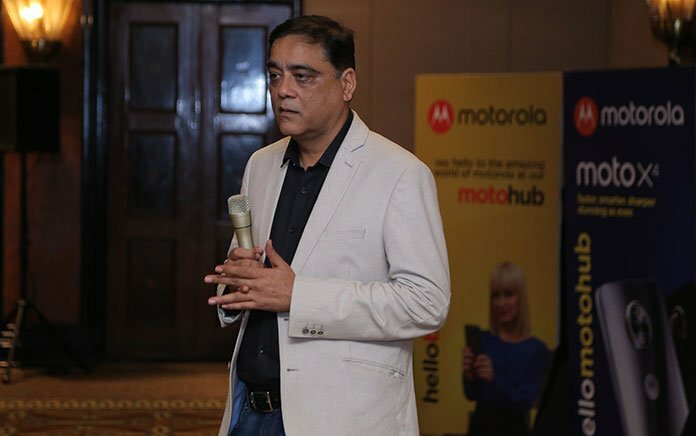 Motorola India announced 100 new ‘Moto Hubs’ in Karnataka, across the 8 cities with a focus of strengthening retail presence in the southern region. Motorola India announced 100 new ‘Moto Hubs’ in Karnataka, across the 8 cities with a focus of strengthening retail presence in the southern region. Moto Hub provides access and availability of all products to customers. 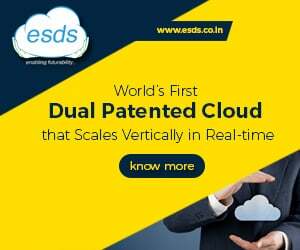 The company has been aggressively increasing its retail presence in South India; a market that has witnessed significant growth in the recent past. According to GFK, Karnataka is the second biggest smartphone market by state in India with over 6 lakh smartphones sold every month, thus contributing 8% of the total smartphones sold in India. Bengaluru further contributes 50% of the total smartphones sold in Karnataka and Motorola is amongst the top 5 brands in the city. “We are highly focussed on sharing meaningful experiences with our customers and hence making their journey with our brand more memorable. 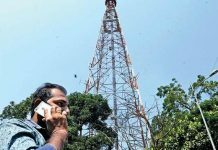 We have received an overwhelming response at all the previously opened Moto Hubs across the country and are equally positive that the people of Karnataka will reciprocate with equal or more enthusiasm,” said Sudhin Mathur, Managing Director, Motorola Mobility India said. 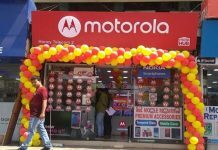 As part of the strategy to consolidate its retail presence, Motorola, earlier this month announced the opening of 50 new Moto Hubs in Mumbai and 25 Moto Hub stores in Kolkata. 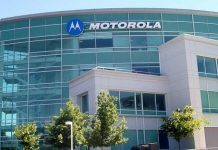 Furthermore, in January 2018, Motorola had announced the opening of 50 new Moto Hubs in New Delhi. Motorola has also collaborated with Poorvika Mobiles across 43 cities in Tamil Nadu, Pondicherry and Karnataka and with Big C and Lot Mobile stores across 55 cities in Andhra Pradesh and Telangana to provide retail access to consumers.